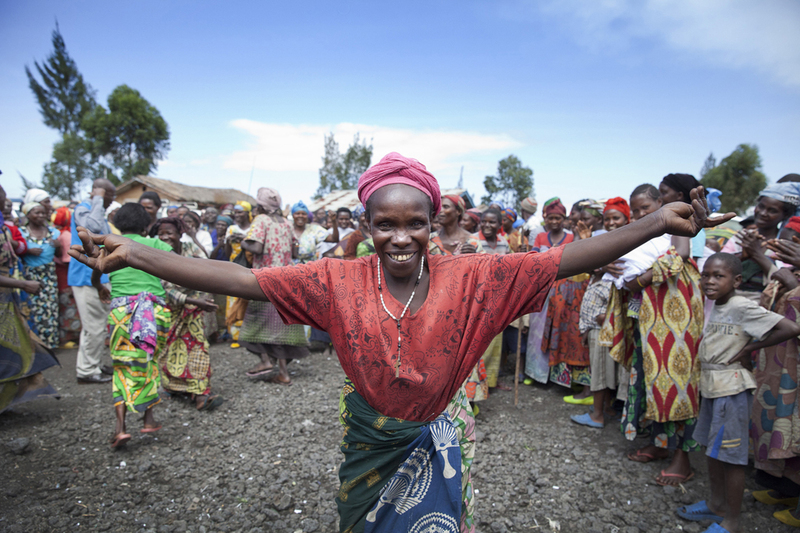 Think Progress Op-Ed:The Way to Bring A Lasting Peace In The Congo? Women. Editor's Note: This op-ed, authored by Holly Dranginis, originally appeared on ThinkProgress. When Nobel Peace Prize winner Leymah Gbowee led women in song at the fish markets on the Liberian coast in the late 1990s, she began one of the most striking peace movements of our time. Amidst brutal civil war, Gbowee mobilized women across diverse religious and political affiliations to demand inclusion in their country’s peace process. As they advanced from church basements to picket lines to presidential palaces, little did Gbowee know she would inspire women over a decade later, almost three thousand miles away in the war-ravaged eastern provinces of the Democratic Republic of Congo. Continue reading this op-ed on ThinkProgress.